It's a great world for kids of all ages at Randwick City Library. We offer an amazing array of events, online resources and services for parents, teachers and kids of all ages. You're never too young to join the library! 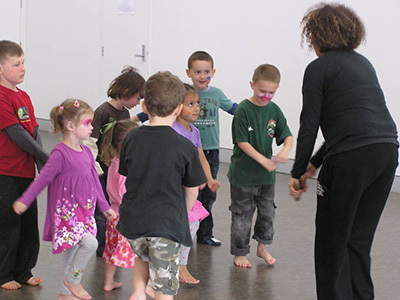 Randwick City Library offers a variety of activities for children of all ages. 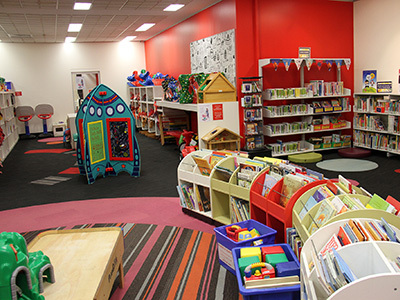 Randwick City Library has a wonderful range of resources for children of all ages. 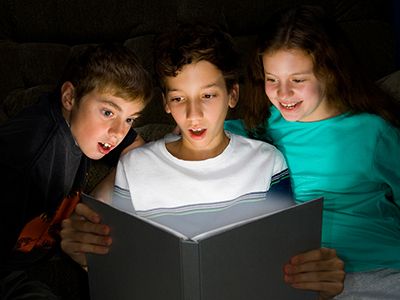 From picture books for toddlers to book clubs for school children, we have the tools to foster a love for reading. 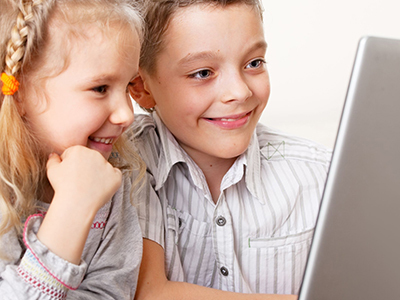 We offer young members resources to help learn a language or research a school assignment, as well as interactive tutoring and fun games to develop literacy and numeracy skills. Tired of buying toys which your children grow out of quickly or get bored of after a short while? 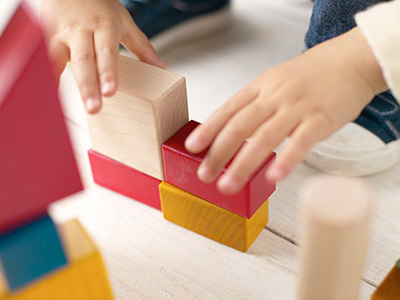 Join the Randwick City Toy and Game Library and for the price of one toy each year, your children can gain access to over 2,300 high quality, educational and fun toys for children aged 6 months to 6 years, with collections in all 3 library locations. We love Science! At Randwick City Library we have an amazing array of Spark! 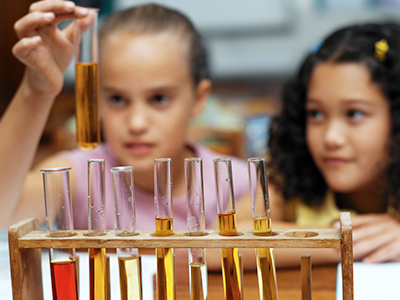 science discovery clubs, activities and resources for kids aged 3-12. Whether you’re a teacher or a parent of a preschool or primary school student, Randwick City Library has a range of resources.